See the previous blog post for 4 sources of danger associated with PCA pumps. 1. Misprogramming the pump: Many errors can happen when the PCA pump is programmed to deliver the narcotic. See the PCA Safety Checklist as one way to systematically eliminate sources of error. Many facilities require two nurses to check the programming on the pump when it is set up. Some pumps have the capability of informing the nurse when the pump is programmed incorrectly. The nurses need to take action, look at the alarm information, and adjust the settings to the correct level. The nurse taking care of the patient records data throughout the shift, such as respiratory rate, sedation and pain levels. The nurse needs to use critical thinking skills to look for abnormal results. For example, if the patient is reporting consistently high levels of pain, the nurse will need to verify that the pump is set up correctly and the patient understands how to use it. Nurses record at the end of the nursing shift the amount of narcotic the patient received, the number of attempts to obtain a dose of narcotic, and the amount left in the pump. Oversedation can occur even if the pump is programmed correctly. This is why monitoring sedation level, which I discuss in part 2, is so important. 2. Monitoring of the patient: Once the healthcare provider orders a Patient Controlled Analgesia pump, then nursing staff take over monitoring the patient. Many lawsuits have resulted from a failure of the nurses to perform this critical task. A PCA pump should never be taken for granted or viewed as a benign piece of equipment. The faster a problem is detected and acted upon, the better the outcome for the patient. • Inability to talk coherently when stimulated – it is not good enough if the patient can open his eyes; e has to be able to communicate. • How long was the patient like that? • When was the last time he was checked? • What was his condition at the time of the last check? • Did the nurse recognize snoring as a possible sign of oversedation and attempt to ascertain the patient’s ability to be coherent if awakened? • What were the readings of the patient’s blood gases taken at the time of the resuscitation effort? The pH and base excess may give some clues about how long the patient was not breathing. 4. Not using Narcan: Naloxone or Narcan is a fast acting medication that can reverse the effects of narcotics. If it is used in the early stages of oversedation, it can save lives. The healthcare providers who order PCA pumps should also provide standing orders for Narcan. This enables nurses to act quickly if they suspect oversedation has occurred. The standing orders should specify the safe use of Narcan. In one case I reviewed, the nurse found the patient not breathing, gave him a single dose of Narcan, and then walked away and did not check him for 45 minutes. Narcan is typically given in doses of 0.4- 2 mg IV every 2-3 minutes. It should be stocked on the nursing unit so it can be quickly located. 5. Not reporting changes in condition: nurses work as part of a healthcare team. 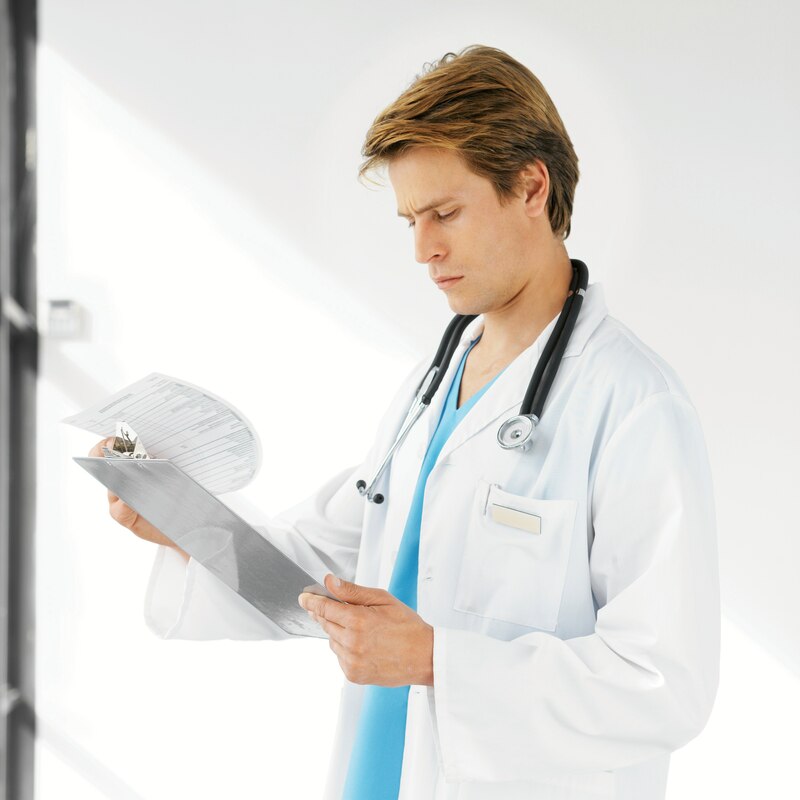 They are obligated to inform the physician of significant changes in the patient’s condition. Signs of respiratory depression warrant changes in the orders so as to reduce the risks.